I'm enjoying my time at SNAP! this week, but I still found the time to look through the great posts from last week. First up, check out this faux subway tile backsplash shared by Sweet Parrish Place. It took some patience and dedication, but I'm sure you'll agree that the end result was worth it! Next, I'm lovin' this adorable vintage camera art shared by Let's Get Crafty. So cute!! Just the Bee's Knees shared this fun boy's bedroom makeover! I adore all the darling details! I have no doubt you're having a fabulous time at SNAP!! Can't wait to hear all the juicy details when you return! Thank you so much for hosting! Enjoy your time at SNAP. Thanks so much for hosting - hope you're having a fabulous time! Hope you enjoy SNAP! Thanks for this week's party! 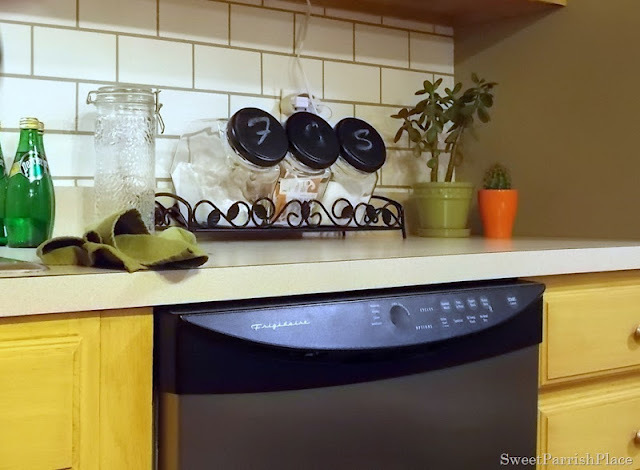 I justclicked over to your blog to link up, and lo and behold, you featured my backsplash. And even better, it was before the jump! You totally made my day! Thanks you so very much! What a great surprise, I love your blog and read every post. Glad you're enjoying your time at SNAP. Thanks for hosting the party! A superb party once again! We really appreciate all of your hard work…. :) And that all during SNAP! Hope to read about SNAP after. Thanks for hosting. 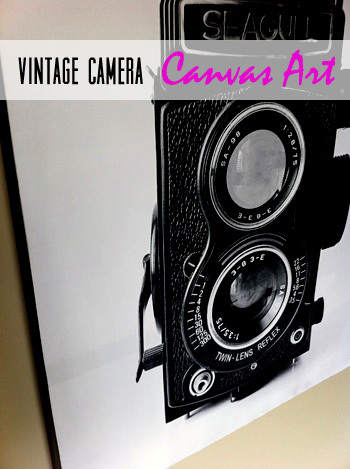 Thank you soooo much for featuring my Vintage Camera Canvas Art!!! Enjoy SNAP! I wish I was there! Thanks soooo much for the wonderful party! Thanks for hosting! Can't wait for all the SNAP details. Thanks so much for the party! I hope your having lots of fun at SNAP! Thanks for the wonderful party every week, Wendy! Have a fantastic weekend! Thank you so much for the party! Have a fabulous weekend! Thanks for hosting. Love the drop leaf coffee table. Love your picks from last week. Thanks for posting. Hey Wendy, Thanks so much for hosting the party!! I hope you are having a wonderful time at SNAP!!! Have a great weekend! Thank you so much for hosting! Blessings to you! I am hosting a "Pin it Again" link party at: http://mylifeasrobinswife.com/. Please stop by if you have time. :) It is live now :). Wendy,Thanks for hosting another great party! We appreciate all the work you do so we can show off!Have a great weekend! Thanks so much for the Feature Wendy!! Have a great weekend! first time joining your party! Thank you for hosting!